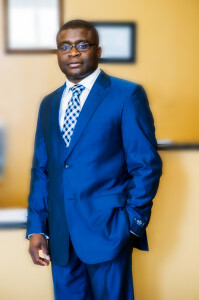 Dr Fergus Akwar, M.D. graduated from University of Texas Medical Branch Galveston in 2001. He completed his internship and residency in Family Medicine at John Peter Smith Hospital in 2004. He is licensed in the state of Texas and has been in practice since 2003. His primary area of interests are preventive and general medicine. He is also experienced in urgent and emergency medicine. As a devout christian and a servant of God, Dr Akwar encourages faith in the Lord as an important aspect of healing.